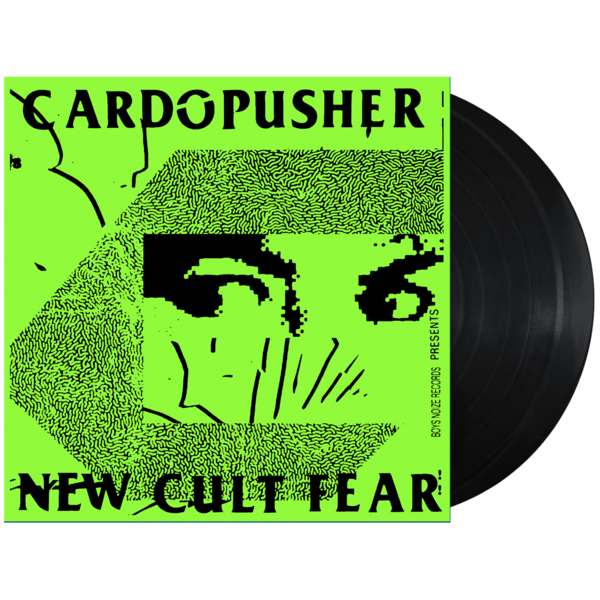 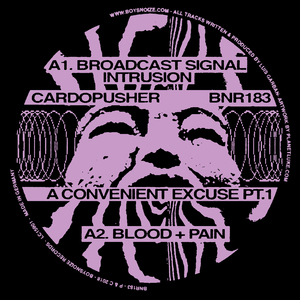 You successfully added Cardopusher 'New Cult Fear' Vinyl 2xLP to your cart. 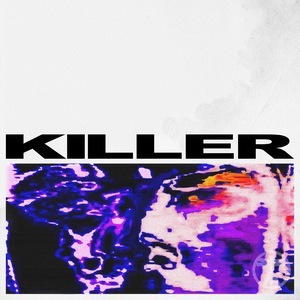 Order now, get an immediate digital download of the entire New Cult Fear album. Download will be 320kbpsMP3s in zip archived format.